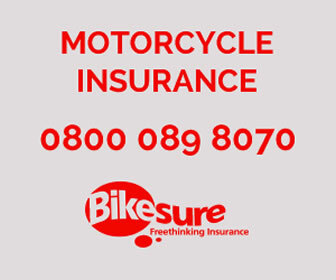 Bikeshop Long Eaton has teamed up with a number of insurance companies so that you are able to get the best price when insuring your bike. 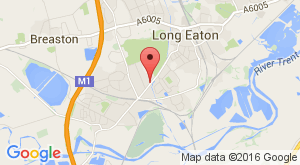 Take a look below and click on the images to find out more information. For customers with 50cc-125cc bikes, we recommend trying Lexham Insurance first.